Alleged carjacker connected to murder-for-hire target Corey White? (CBS/KYW/AP) UPPER DARBY, Pa. - Police are now holding a suspected carjacker who could be linked to the death of Corey White, the alleged target of a Facebook murder-for-hire plot. Upper Darby Police Superintendent Michael Chitwood says 24-year-old Alexander Solomon of Upper Darby was picked up and charged in connection with a Tuesday night carjacking in Delaware County. He is expected to be charged Friday with the carjacking of the car seen fleeing the murder scene of 22-year-old on Monday, reports CBS station KYW. White's ex-girlfriend London Eley is being held on charges she used Facebook to find someone to kill him. A judge upheld felony charges against Eley and the would-be hit man, 18-year-old Timothy Bynum, hours before White was killed. 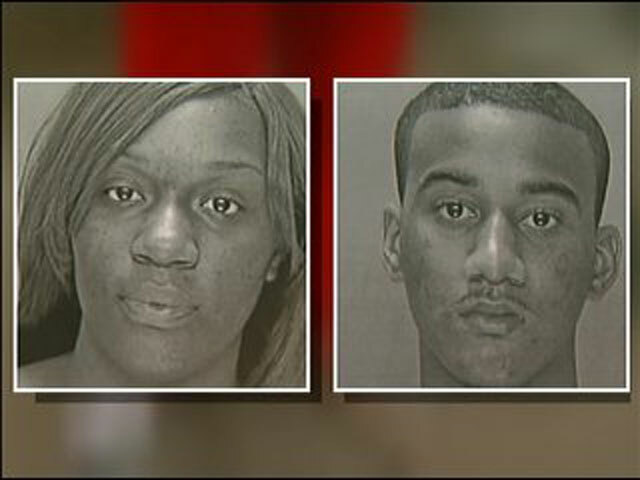 Chitwood says his department is only involved with the carjacking and he can't say whether Philadelphia will pursue Solomon in connection with White's murder. Investigators say it's quite possible that the Facebook murder-for-hire plot had nothing to do with White's shooting death.